GKinetic Energy are now patent protected in the United States of America for the “Water Turbine Assembly” aspect of our tidal energy technology. The news of our first North American patent came last week following our Chinese patent approval that we secured in mid-March. We now have patents in Europe, Australia, China and now the USA enabling us to enter key markets with viable tidal energy potential to further develop the technology. We are strategically leading the scaled research and development of the GKinetic turbine through multiple collaborative projects this year across Europe. We are currently supporting our strategic partner, DesignPro Renewables on the testing of their 25kW currently deployed at the SEENEOH demonstration site as well as the build of a larger, 60kW device. As consortium partners in the Horizon 2020 +CityxChange project, we are working with a diverse group of companies and government representatives to make Limerick, Ireland and Trondheim, Norway EU Smart Cities through the development of sustainable infrastructure and renewables including tidal energy. In September this year, we will be tank testing to upscale to a 250kW submersible device at Ifremer in France working with NUI Galway through the Marinet 2 Programme. 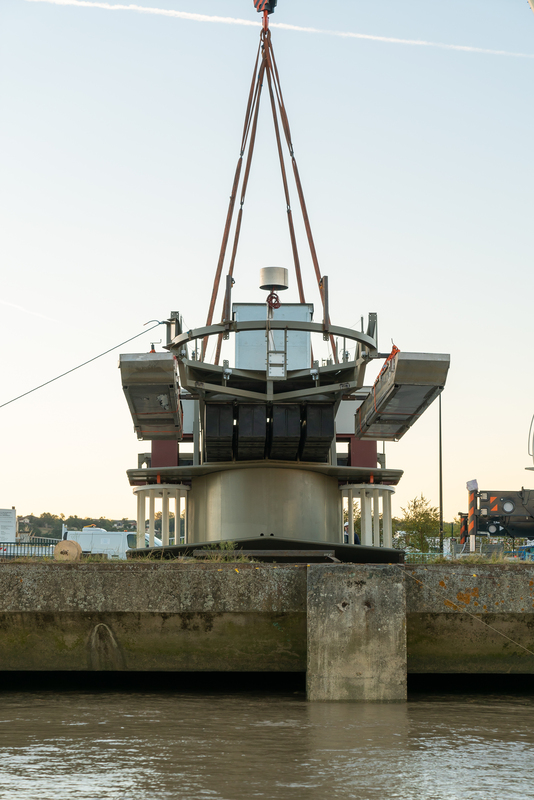 We will continue to take an innovative step by step approach in the development of our tidal technology with a future plan to design, build and deploy a 250kW device with a commercial partner.